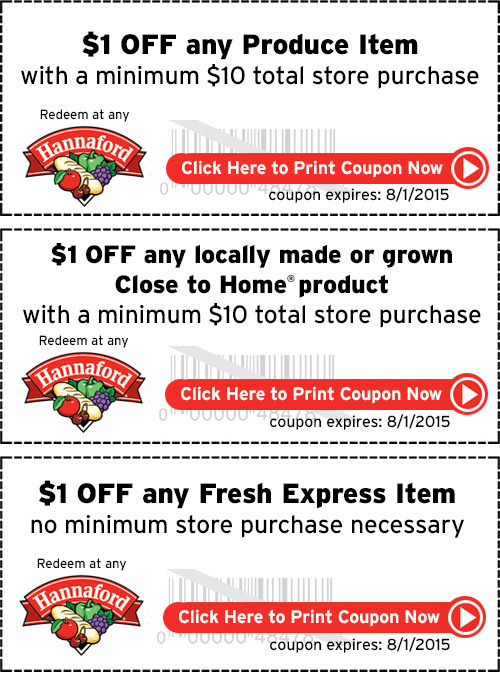 New Hannaford printable store coupons. Click HERE to print them. Price Chopper stores will also accept these. This entry was posted in Coupon, Hannaford, Price Chopper and tagged Coupons, Hannaford, Price Chopper. Bookmark the permalink.